The South African Social Security Agency (Sassa) says it has successfully phased out Cash Paymaster Services (CPS) in favour of the South African Post Office (SAPO) for the payment of social grants. "All 3.16-million [cash] beneficiaries that were serviced by CPS have been migrated to the Post Office and to banks of their choice," Raphaahle Ramokgopa, executive manager of strategy and business development at Sassa, said during her presentation to Parliament's social development portfolio committee on Wednesday. Between April and mid-August, Sassa reduced the number of grant beneficiaries receiving cash at paypoints from about two million to just over 700 000, GroundUp reported. This was part of the plan to phase out CPS and eventually decommission most paypoints across the country. According to Sassa's presentation, there are about 10.9-million social grant beneficiaries across the country. Of those, 6.7-million were paid through PostBank in October 2018. Ramokgopa said this number would increase to 7.2-million in November 2018. The remainder were paid through personal bank accounts or through Grindrod Bank. Sassa intends to fully decommission the old Sassa card by the end of the year. 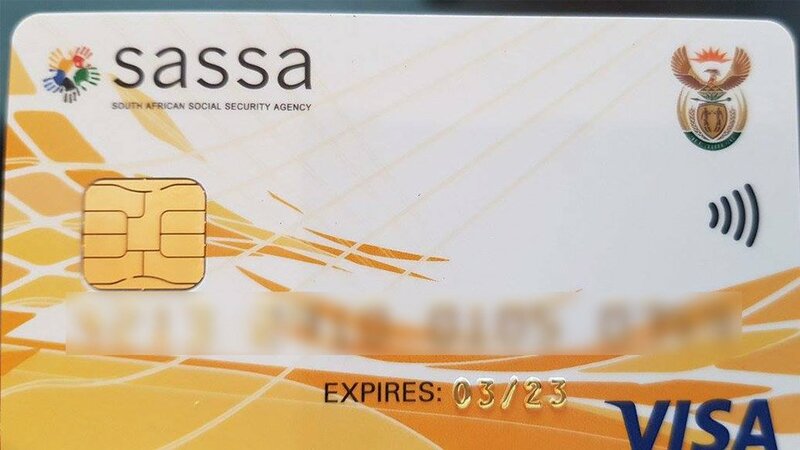 The agency said 523 420 beneficiaries were still using the old Sassa card and would be swapped to the new card before the end of December 2018. Speaking to GroundUp after the briefing, Sassa acting CEO Abraham Mahlangu said: "Today I can tell you that we are operating the payment of social grants through a government-to-government collaboration on a valid contract with the Post Office." Portfolio committee members responded positively to the briefing. "It's a refreshing moment for all of us as members of this portfolio committee," said Sibongile Tsoleli (ANC). "The past two years have been very difficult for us. It's our mandate to make sure that Sassa … gives grants to our people and we are at that stage where we can say we are doing that." Bridget Masango (DA) said she was "relieved" to have arrived at this point. But, she added that there were still "teething problems". She mentioned Post Office branches in the Eastern Cape town of Jamestown, where "the Post Office does not have money and the ATMs in that area have no money and there are no merchants". Members of the Black Sash, who also attended the briefing, were also concerned about persistent problems. "Technically, yes, CPS has exited. But are the beneficiaries getting paid like they're supposed to? No," said Hoodah Abrahams-Fayker, national advocacy manager at Black Sash. She said nothing had been said during the briefing about the bank charges beneficiaries had to pay with the new gold Sassa card. Beneficiaries who drew money at the post office would get the full cash value but those whose withdrew at bank ATMS had to pay bank fees. "We have seen on the ground that beneficiaries don't get their full cash value because of the bank fee," said Abrahams-Fayker. She added that often, beneficiaries don't go to their local post office "because either the post office doesn't have money or the capacity, or the systems are offline." The Black Sash wanted the Post Office to be better resourced and more accessible. "We are not dismissing the progress that has been made but it's still part of a long journey," said Abrahams-Fayker.